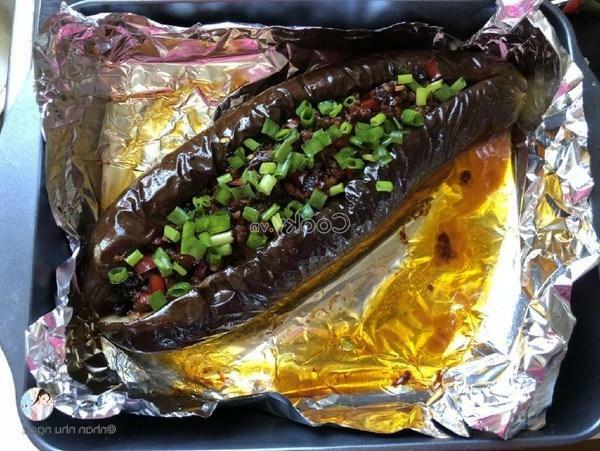 Stuffed eggplant with spicy stir-fry meat is one of the delicious dishes we should try in these days. 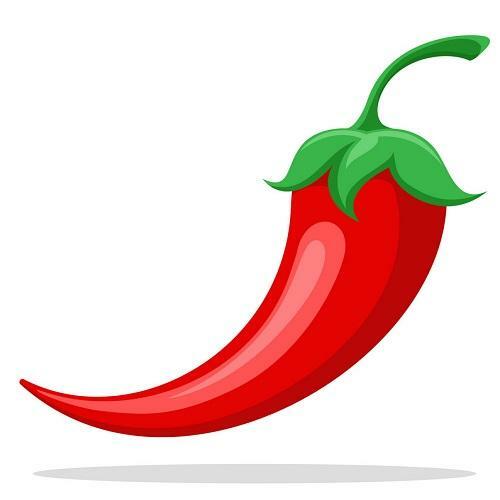 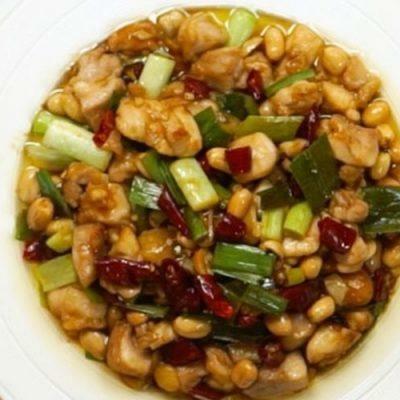 Besides, the spicy taste of the meat creates the attractiveness for the dish. 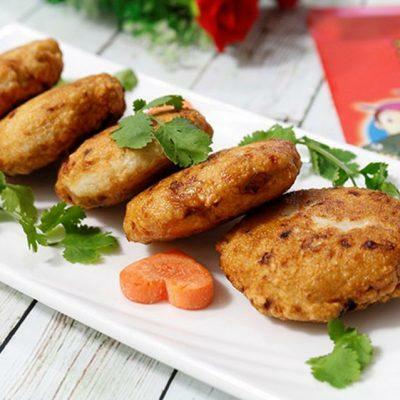 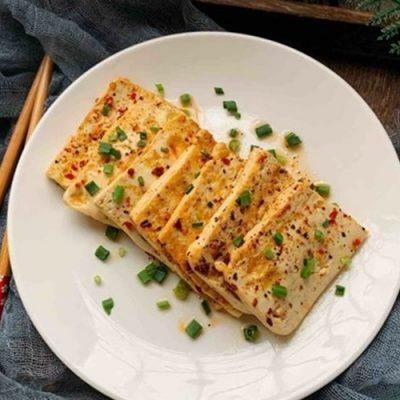 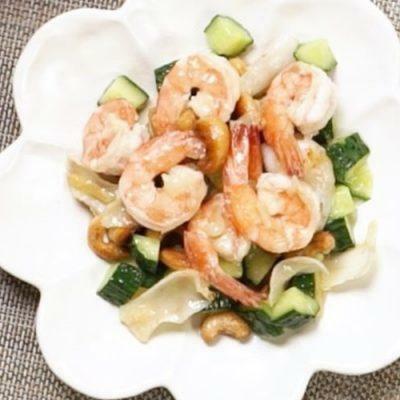 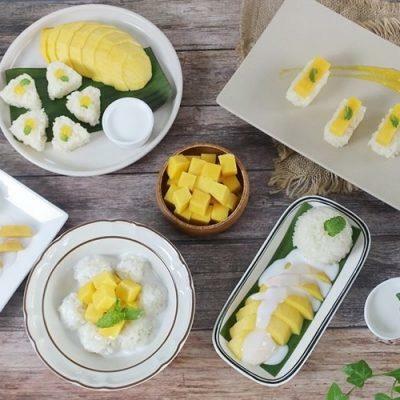 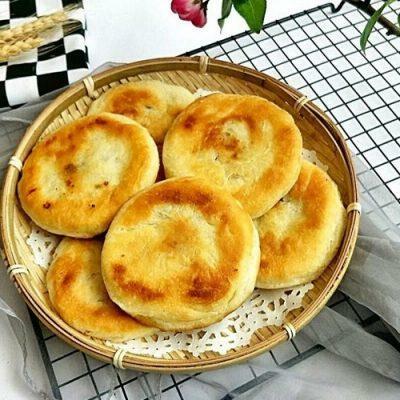 More especially, the dish is also suitable for those who want to lose weight due to its low calories. 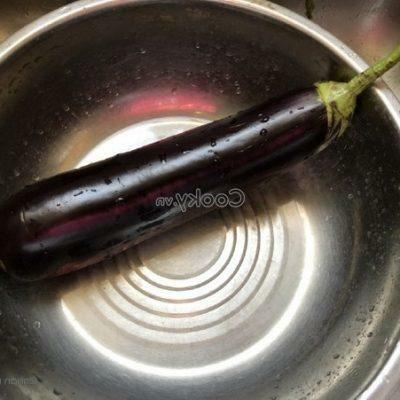 Wash eggplant and remove its stem. 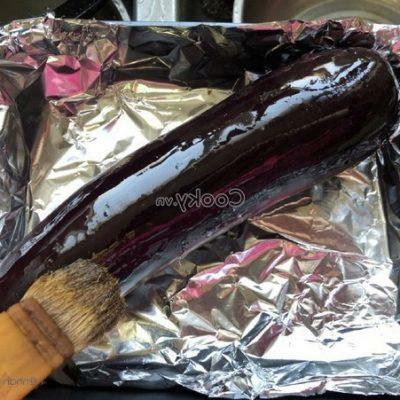 Then apply a coat of cooking oil around the surface of the eggplant. 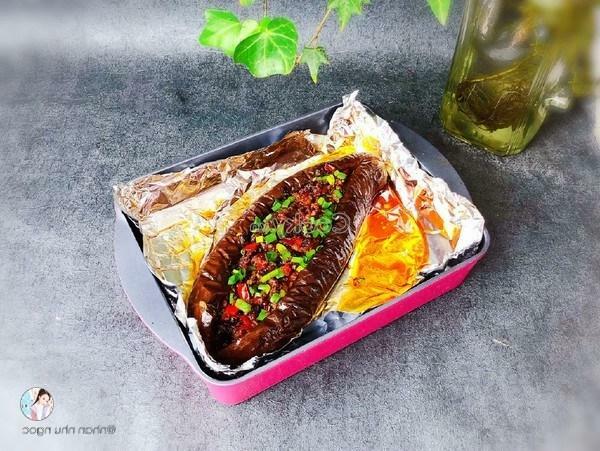 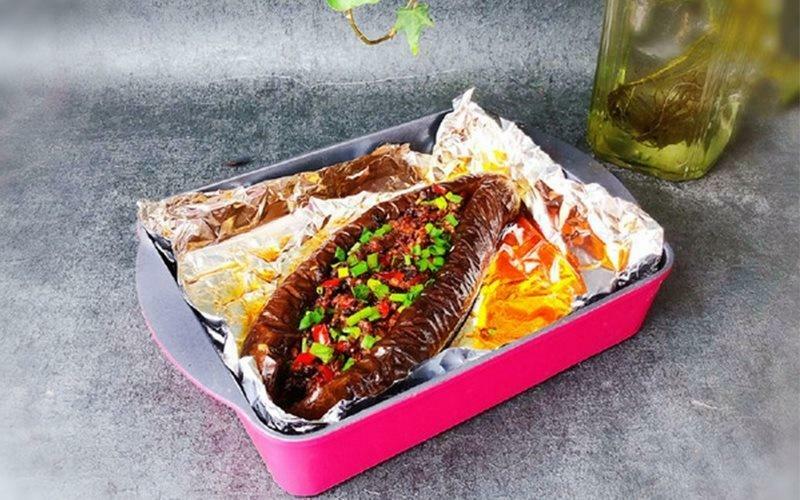 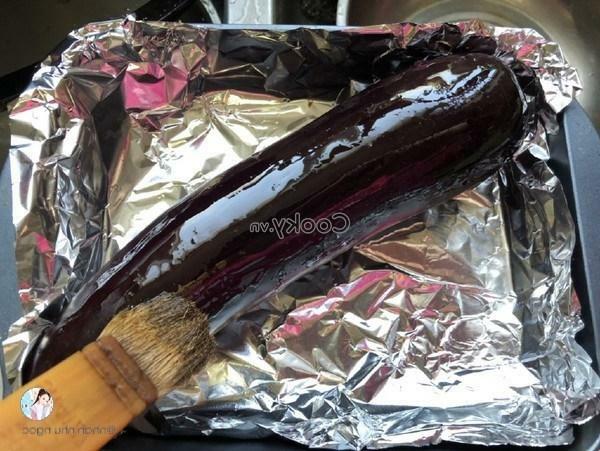 Spread the kitchen foil on the baking tray and then put then eggplant onto the tray. 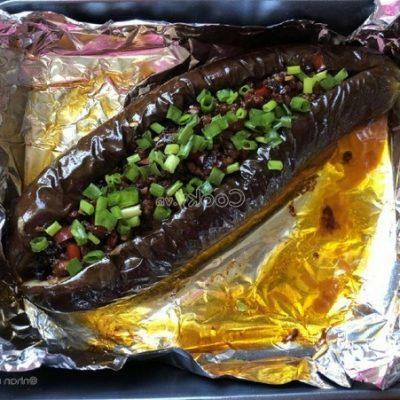 Next, bake it at 180 degrees Celsius in about 20 minutes. 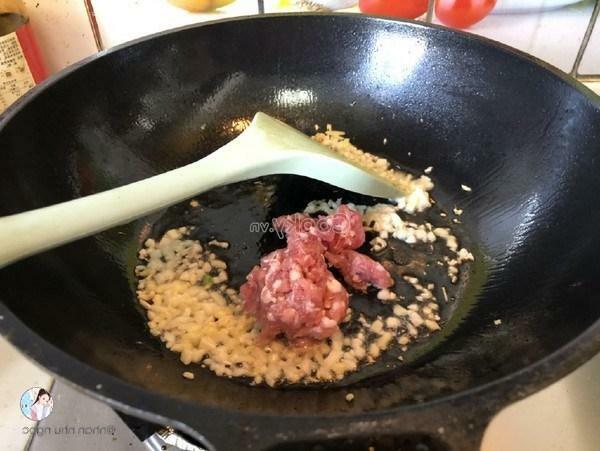 Meanwhile, chop ginger, chilis, garlic and green onions. 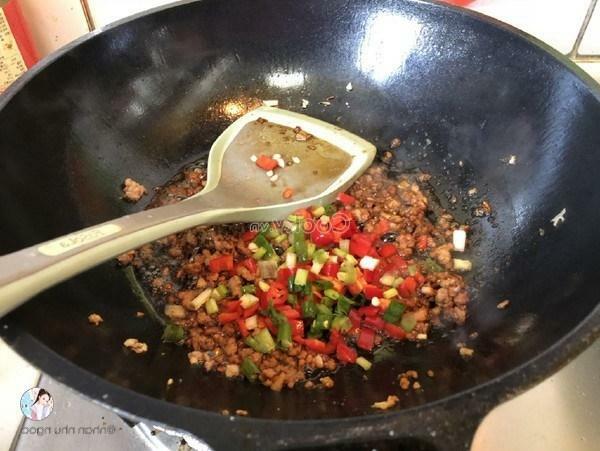 Stir-fry ginger and garlic with 2 tablespoons of cooking oil, and then add minced pork into the pan to stir-fry. 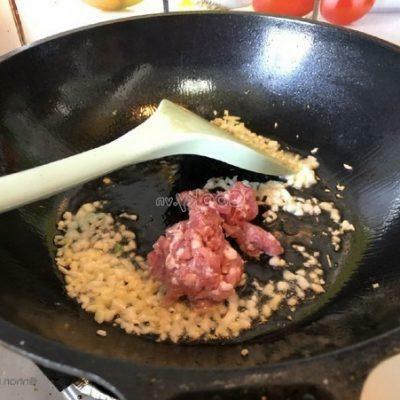 Add 1 tablespoon of red wine, ¼ of a teaspoon of salt, 1 teaspoon of white sugar, 1 tablespoon of soy sauce, and 1 tablespoon of Satay chili paste into the pan and continue to stir-fry until the mixture is cooked. 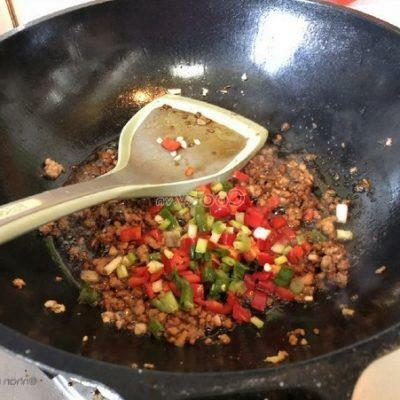 Then, add chili and green onion into the pan and stir finely. 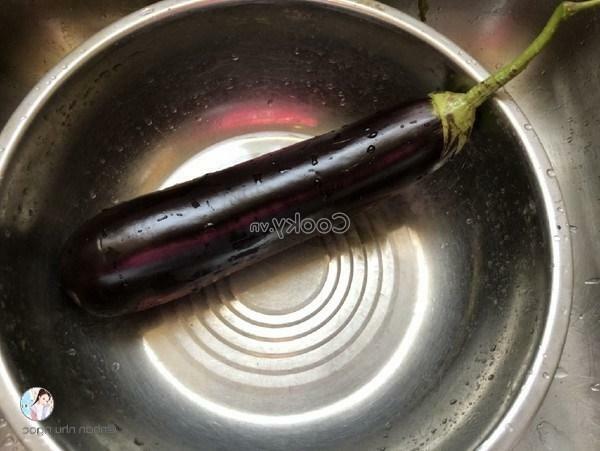 After that, turn off the gas stove. 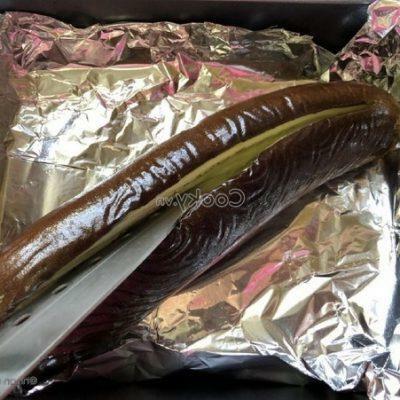 Take the eggplant out of the oven and slit it into a half along its width. 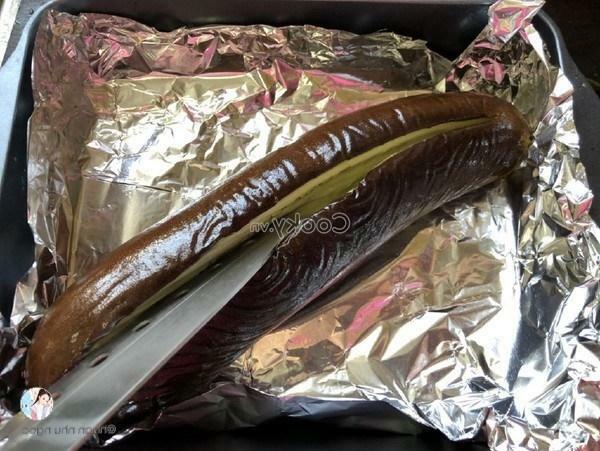 Then stuff the mixture at step 2 into it and bake it again in 10 minutes. 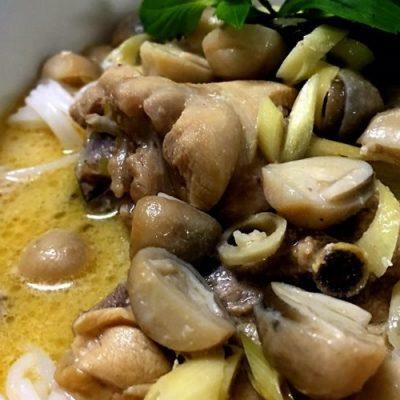 After it is cooked, take it out and enjoy with hot cooked rice.